Munster Eye Care Associates, P.C. has been an integral part of the ophthalmology community in Munster, Indiana for 30 years. 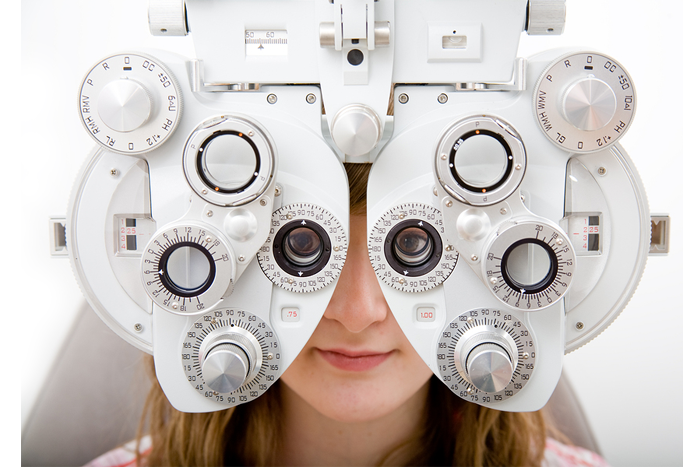 We have one of the best equipped eye care facilities in Northwest Indiana. Employment Positions are now available at Munster Eye Care Associates!